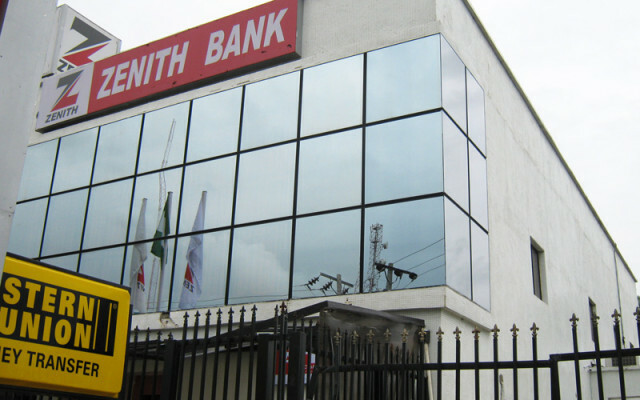 Zenith bank launched a short-code some months ago that allows customers to carry out some transactions that could have cost you a little bit of time in the banking halls right from the comfort of wherever you are. 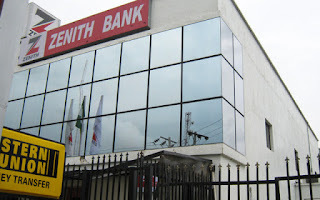 Apart from checking account balance, this Zenith bank short-code can also be used by prospective customers to open new Zenith bank account and get the account number instantly while old customers can carry out some major banking activities such as funds transfer, paying bills among others. - It is a very easy process. - It can save you the stress of going to the bank or the nearest ATM. I hope this was helpful, share this post to let your friends know about the Zenith bank account balance short code.